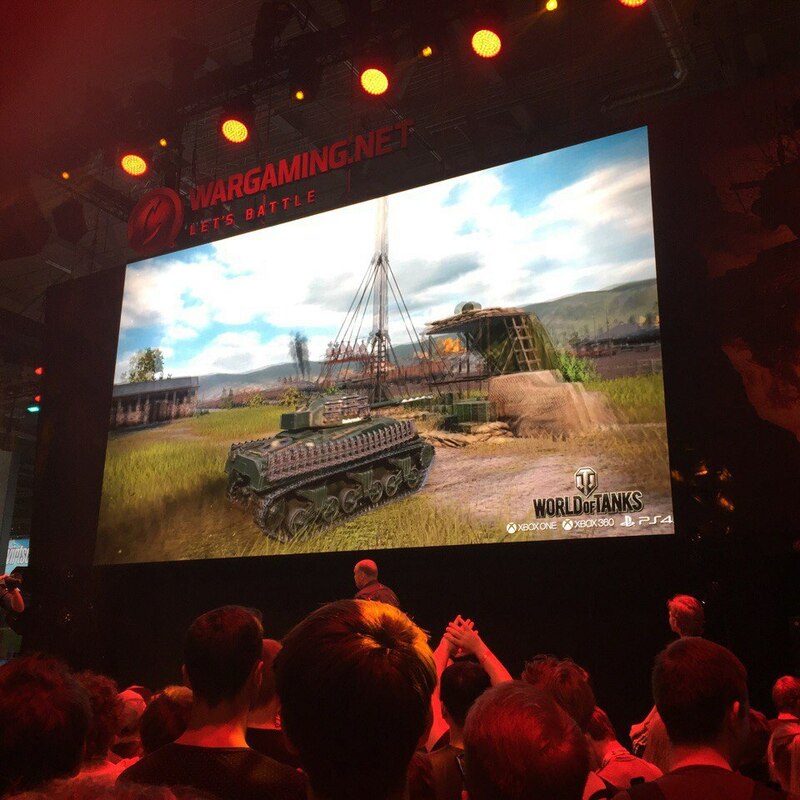 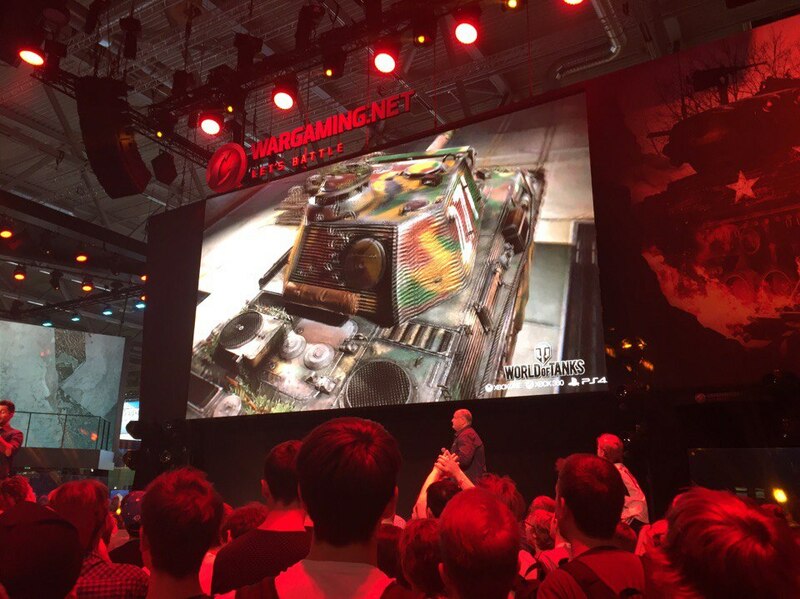 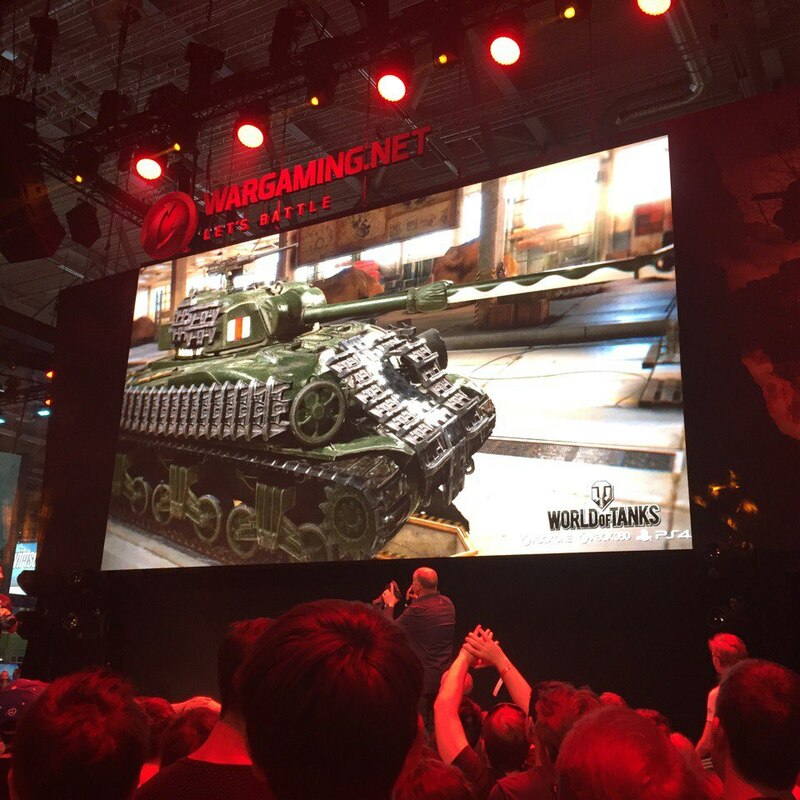 World of Tanks Console is getting an exclusive Sherman Firefly, it has added tracks for extra armour and has a special camouflage in the barrel. 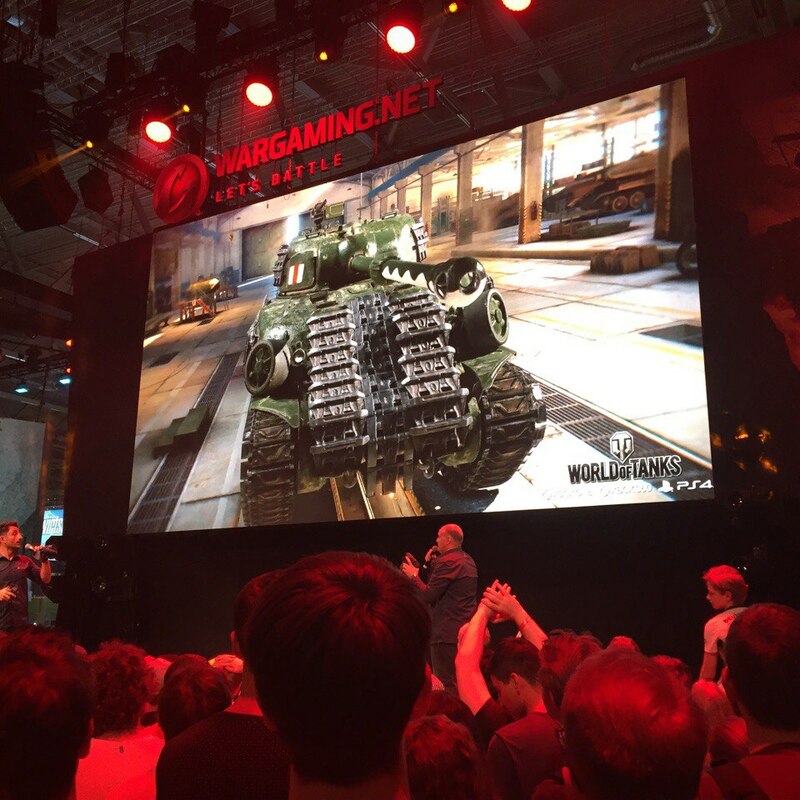 Axis troops quickly learned about the new Sherman in the battlefield and had orders to take it down first, because of it’s 17 pounder. 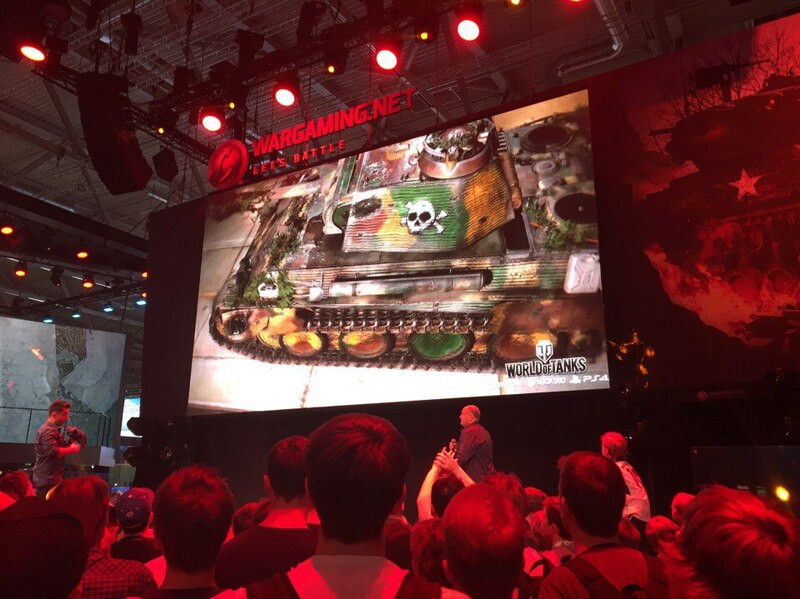 Allied troops then used to disguise the Sherman Firefly with a camouflage that would make the barrel look smaller, so it could blend in with the other Sherman tanks. 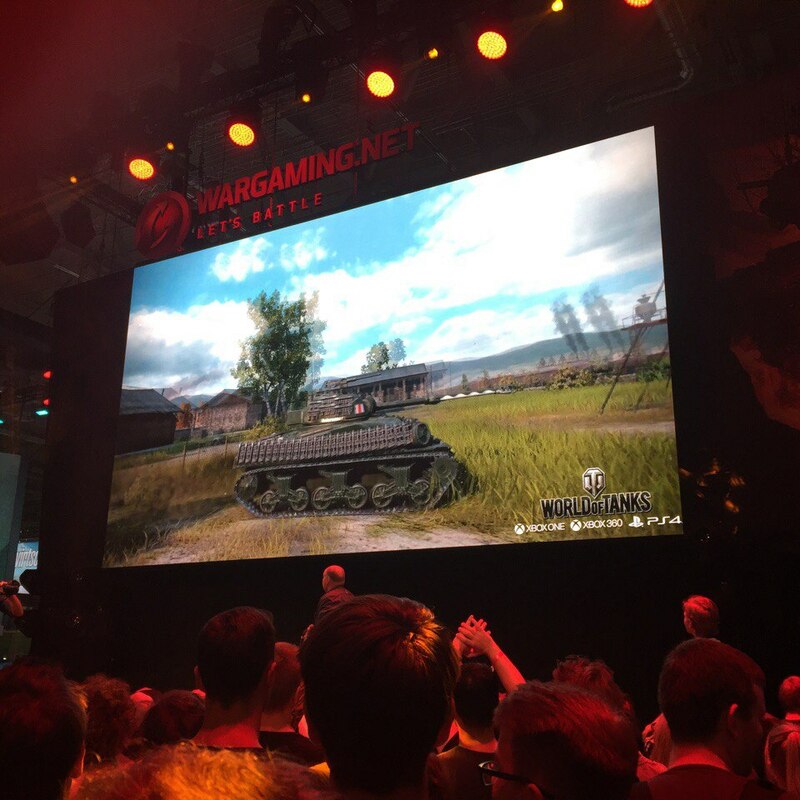 There was also a German Panther showed with a special camouflage pastern. 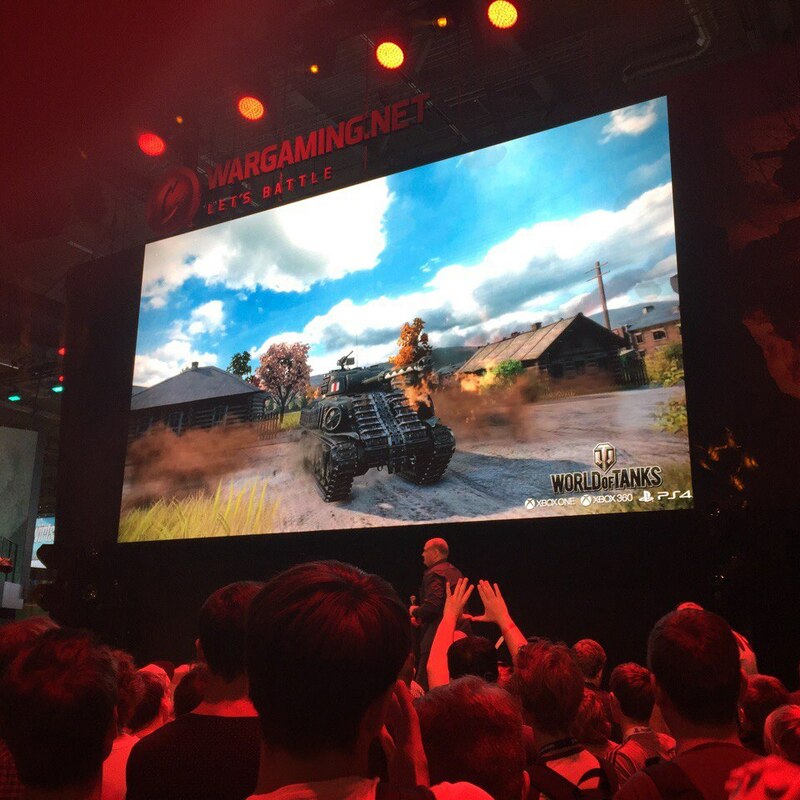 I like that Firefly, I’d definitely buy it if it was available on PC. 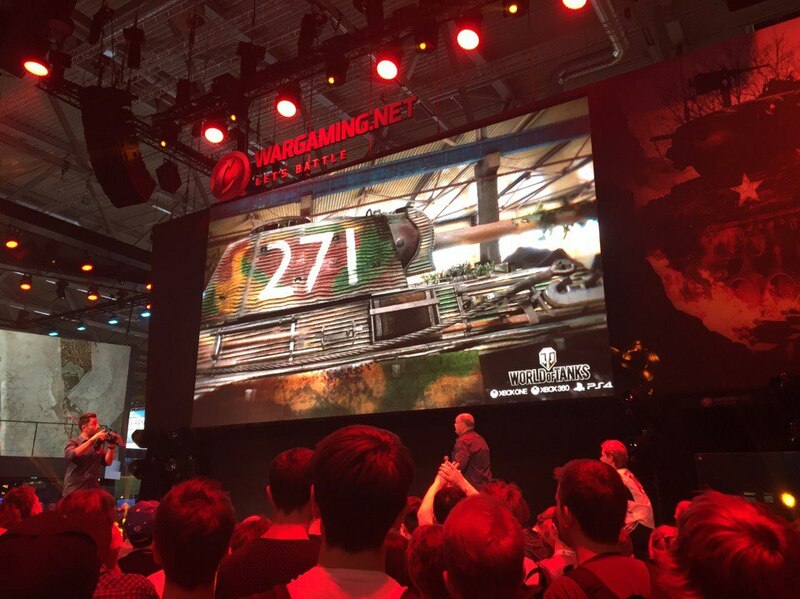 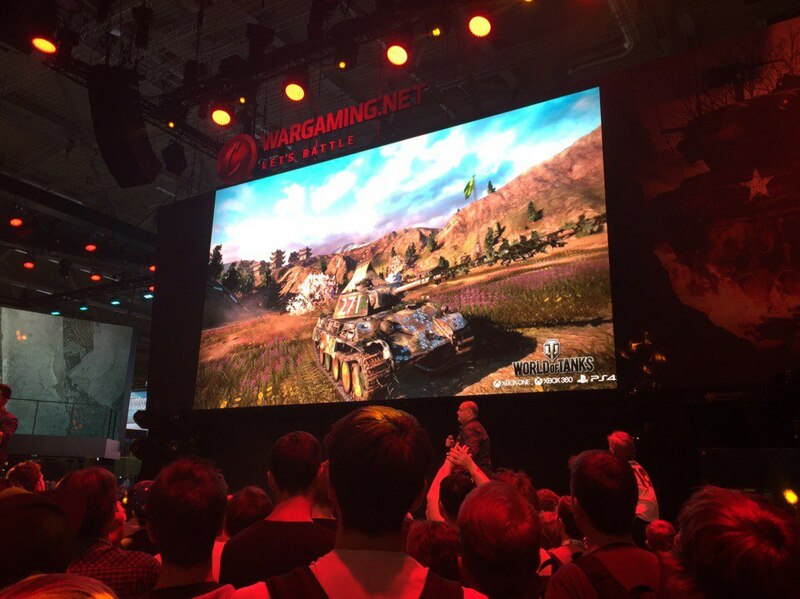 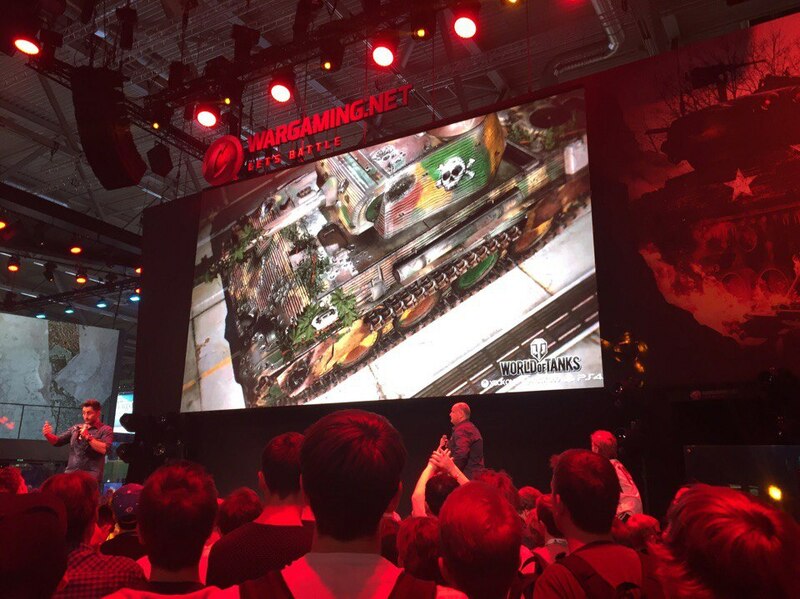 The Panther…continues the history of hideous and ridiculous tanks on console.